Mothers Milk eliquid is a complex blend of flavors. 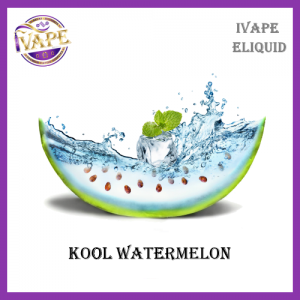 It has been described as a creamy custard with a sweet strawberry exhale. 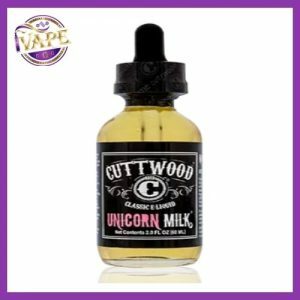 Mothers Milk is an excellent all day vape and the signature juice from Suicide Bunny. Just add a Nic Shot to bring your Zero to a 3mg or 6mg! Pip took her newly created flavors and paired them with amazing artwork that features strong female characters. 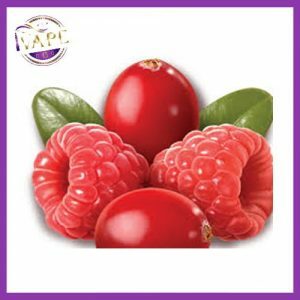 The edgy yet powerful combination has been a proven success in the vaping industry and has even allowed the brand to cross over into lifestyle markets as well. With SB’s leadership and innovation, the sky is the limit. We love our vendors! We appreciate all they do for us! That is why Suicide Bunny/King’s Crown/The Cloud Company are proudly distributed by Triton Distribution. They aim to serve our vendors and assist you in any way they can. My favourite form Suicide Bunny, but Unicorn milk is better in my opinion.